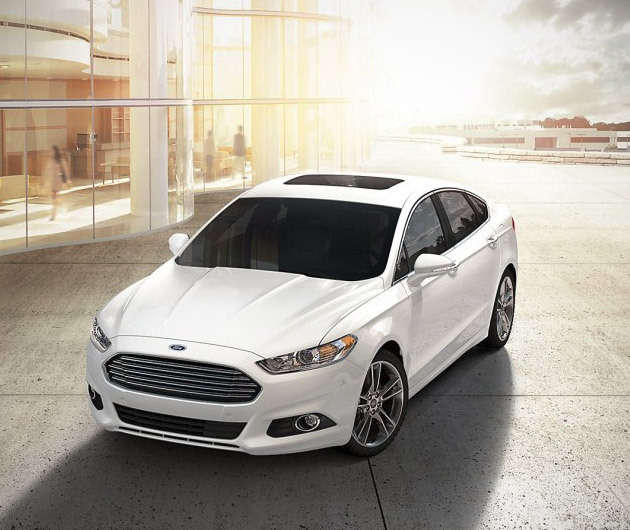 A premium performance and highly attractive "green" addition to the Ford family, the Ford Fusion Energi is a plug-in hybrid that sports a 2-liter 4-cylinder engine which hooks up with a lithium-ion battery powered electric motor. A host of features to keep the family safe include anti-lock brakes with panic assist, AdvanceTrac electronic stability and traction control plus LED tail lamps. It'll give you 41 MPG out on the highway and an extra three in the city.